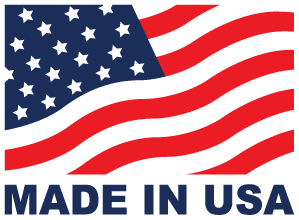 In 1986, PPSI was founded on the pledge that Printed Circuit Board Assembly and Electronics Manufacturing should be done with integrity, quality, and superior service. Over 30 successful years and thousands of assemblies later, PPSI is more capable than ever, and ready to help your products and ideas achieve success. Prototyping and Production Manufacturing. Capabilites Include BGAs and Passives as Small as 01005s. You design it. We build it! Supply Chain Management Supported by Advanced MRP Software. Give us your design and let us worry about the parts. We do Functional Testing, Box Building, Conformal Coating, Cable Assembly, Wire Harnesses and More. Ask us! Surface Mount, Through-hole, RoHS Compliance, Leadless and BGA Expertise, and MRP Software. Our full service lines serve organizations and designs of all shapes, sizes, and industries. 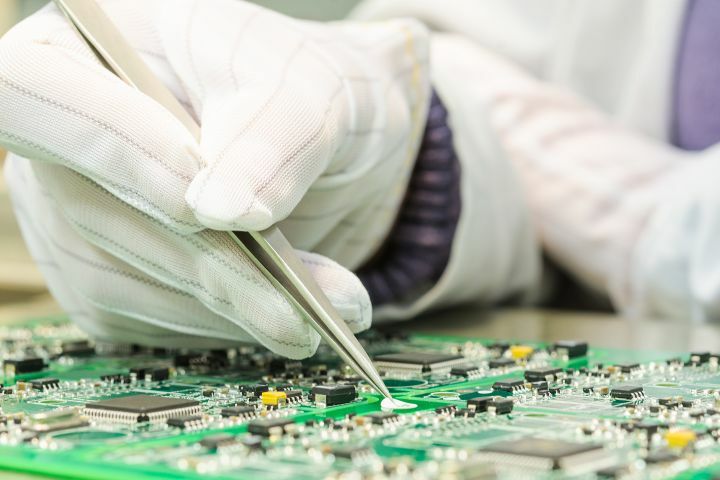 Whether you are looking for production printed circuit board assemblies or quick turn prototypes, we're here to help you build your products the right way and on time. You don't survive in the electronics manufacturing industry for more than 30 years if you aren't a reliable partner. We have a passion for what we do and we pledge to work with you to deliver the optimal combination of cost and quality. We want to be your PCB Assembly partner. High quality PCB assembly with top notch service is what we do. We are here to help and promise to respond as quickly as possible. Utilizing IPC 610 workmanship standards, we'll work with you to design a unique quality program for your product lines. PPSI was founded in 1986. We have been assembling printed circuit boards for a long time, and best of all we love it. Requirements change quickly, but PPSI adapts just as quickly so you always you get what you need with superior quality. Sleep easy at night knowing our IPC-610 certified technicians are there to ensure your products are built to specification. 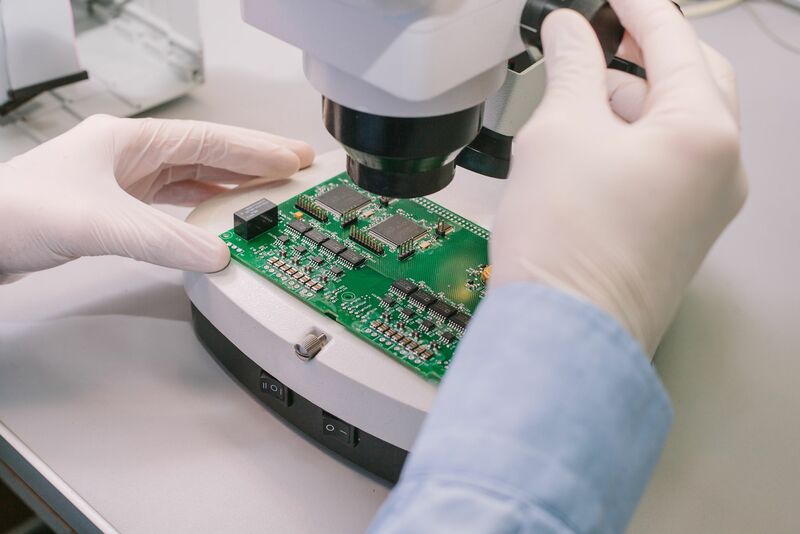 Surface mount (SMT) assemblies go through automatic optical inspection and are examined by an expert QA technician. BGAs and leadless components undergo X-Ray inspection.